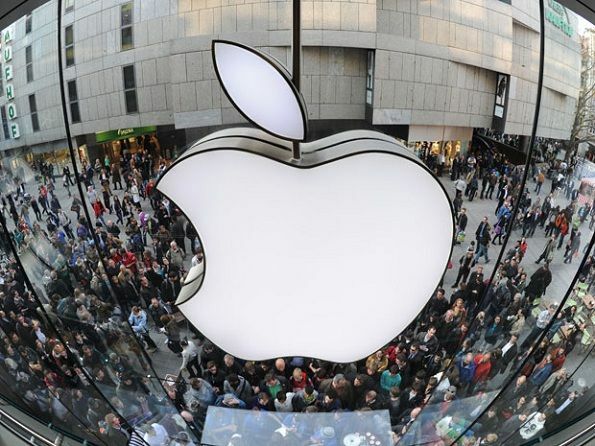 Apple reported its quarterly results after the closing bell Monday and beat revenue and profit forecasts. Revenue in China was up 71 per cent with iPhone sales soaring and helped Apple to net earnings of $13.57 billion or $2.33 per share, up from $10.22 billion or $1.66 from its second quarter last year. It said it expects to return $200 billion to shareholders by the end of 2017.